Size: 1696 sq.ft. - 1721 sq.ft. 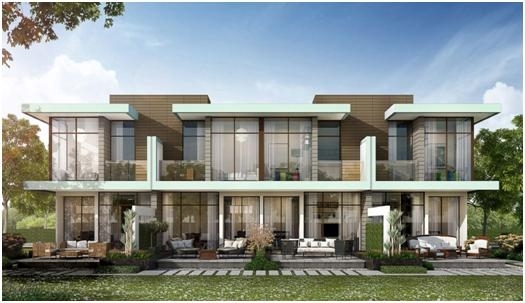 Damac Group is welcoming the most recent project that consists of Villas in the lush green Akoya Oxygen. Akoya Selfie villas are home for millennials. Selfie villas at Akoya presentposh & huge living areas with modern amenities. Plot title deed included with every villa. 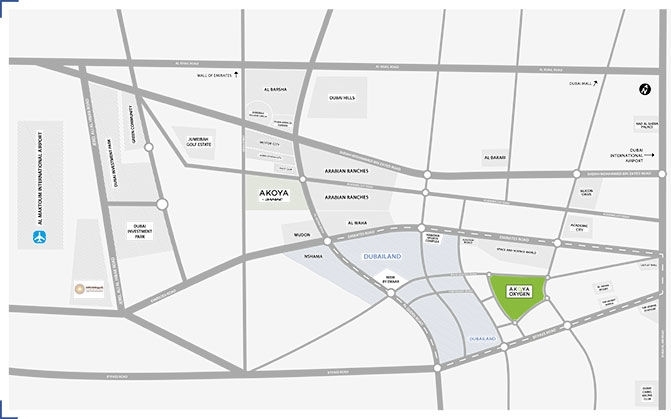 Damac is also giving opportunity to buy Akoya Selfie plots so the investors/buyers can build their own homes according to their preferences and tastes. This project will be the best name among the luxury livings of Dubai. The master development plan of Akoya Selfie includes the beautiful, highly architected and well-finished 3 bedroom villas of 463 sqft on the ground floor and 606 sqft on the first Floor. 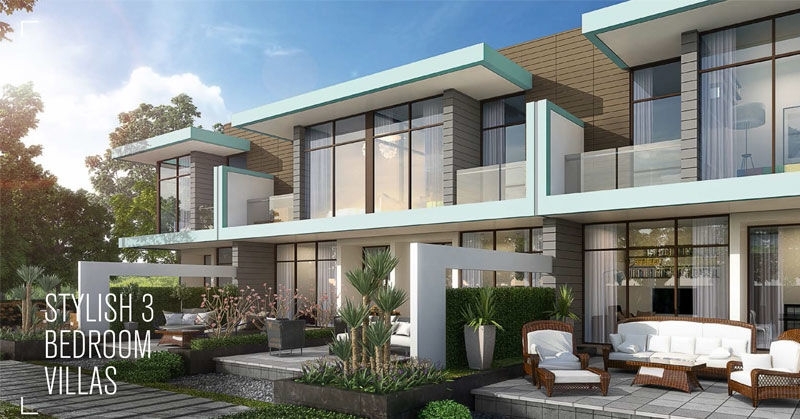 These 3 BR stylish villas at vibrant golf community start from AED 1.2 million. Akoya Selfie project will also cover commercial centres, residential complexes, corporate offices, shopping complexes, schools and clubs. Internally and externally the villas provideample spaces along with covered car parking, private lawn, pavements, and common areas for its buyers. 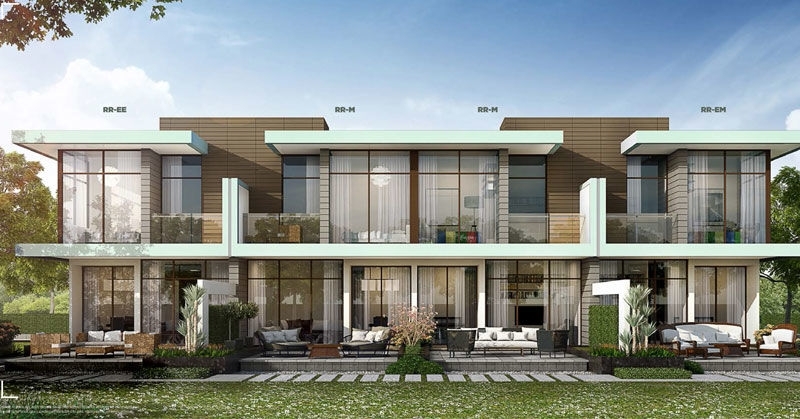 DAMAC Group is welcoming a new villa project in Akoya Community - "Selfie". The company was established in 2002. 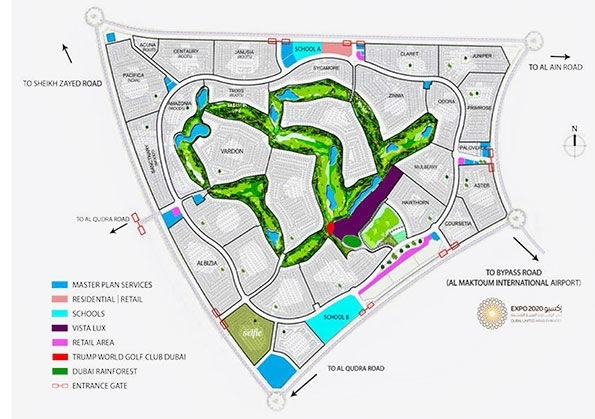 Till date the company has offered private residential, leisure and commercial developer in Dubai and the Middle East. The Damac Company has expanded rapidly into Jordan, Lebanon, Qatar, North Africa and Saudi Arabia. With 14,000 homes delivered and over 37,000 units at various stages of planning and progress, its credentials are impeccable. Selfie Villas at Dubai Bypass Road, Al Qudra Road, Akoya Oxygen, Dubai, United Arab Emirates.